Women’s volleyball team SSV Besiegdas03 e.V. 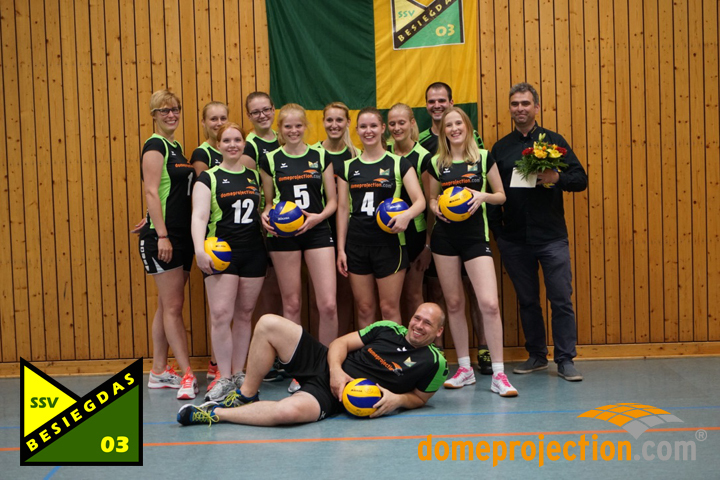 domeprojection.com® sponsors the women’s volleyball team of the SSV Besiegdas03 e.V. in the season 2017 / 2018. All the best to the new team and much success in their matches. 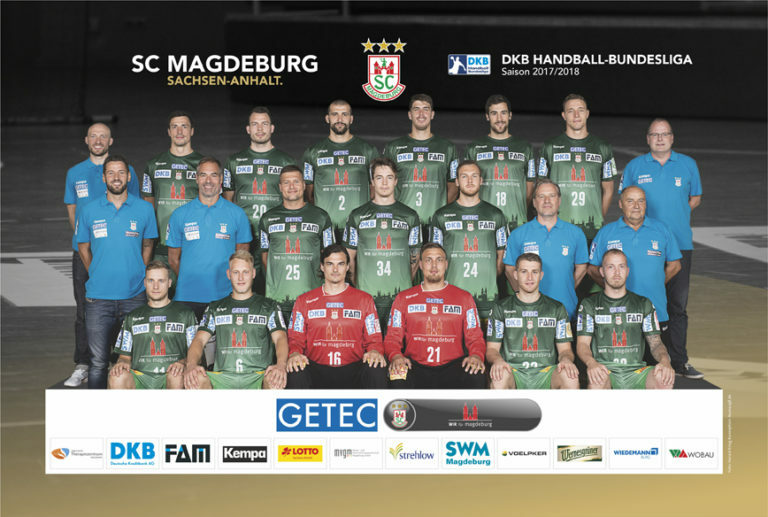 domeprojection.com® supports SC Magdeburg Handball League. The team established itself permanently in the first league and has been achieving national and international success. We wish for more exciting and successfull games and an awsome season 2017/2018.